As a marine social scientist, my lab's principal objective is to continue to lead and participate in theoretically-informed, problem-oriented and community-relevant research projects that effectively mobilize knowledge in several focal areas, including: 1) the relationships between protected areas and adjacent communities; 2) seafood production systems; and 3) the relationships between local ecological knowledge, science, and social-ecological change. In my work I draw on theoretical insights specific to these three areas, but also cross-cutting theory and concepts drawn from sociology, anthropology and geography including political ecology, local/traditional ecological knowledge, and well a bundle of allied concepts that help frame our thinking about social impacts and dynamics, including values, well-being, and poverty. Luke Fairbanks is a human geographer and environmental social scientist based in Beaufort, North Carolina, where he is a Research Scientist at the Duke University Marine Lab. His research explores human-environment interactions, focusing on ocean and coastal spaces, resources, governance, and policies. His primary work explores the broad range of values and attitudes people associate with seafood production in North Carolina. 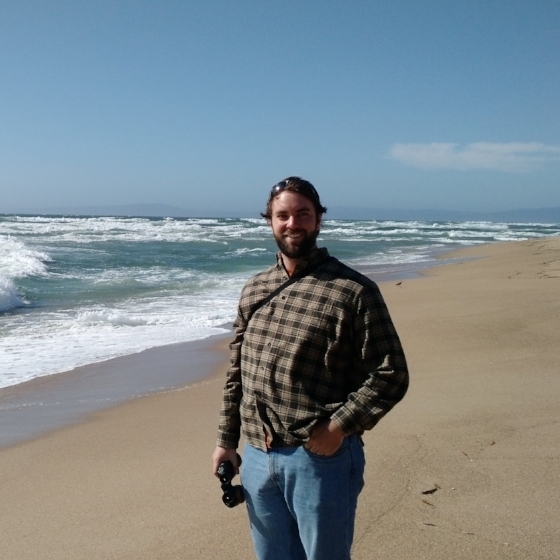 His other research explores the human dimensions of large marine protected areas, critical perspectives on marine spatial planning in the United States, and the development of US marine aquaculture policy. Dana’s interest lies in science-based approaches to biodiversity conservation driven, and supported, by the local community. Her academic and professional focus is driven by a passion for ocean conservation, ecosystem restoration, and sustainable community development. Her doctoral research is focused on understanding the governance of protected areas and modes of community-based conservation. Before starting her doctorate degree, she received a MESc from the Yale School of Forestry and Environmental Studies and spent three years serving with the United States Peace Corps in Tanzania. Julia studied Marine Biology as an undergraduate at Oregon State University, specializing in rocky intertidal trophic ecology. She spent several years conducting applied intertidal research, working with fishers and managers along the Oregon coastline to use biological data and stakeholder goals to develop sustainable strategies in an emerging gooseneck barnacle fishery. Through that work, Julia began studying the nexus of human social systems and coastal ecosystems. She is interested in understanding variations of social, cultural, and governance contexts in rural, fishery-dependent coastal communities. Saul Milne is from the Village of Cheam, a member of the Pilalt Tribe. He has worked in the field of natural resource management for 15 years, largely focusing on the resource/state/indigenous peoples nexus. He is interested in the intersection of protracted, social and ethnic based conflict and natural resource co-management and in developing strategies and approaches to the elimination of distributional inequities and structural violence. Saul is conducting his research on fisheries management and political ontologies in collaboration with the Tla-o-qui-aht, on Vancouver Island's west coast. In addition to pursuing his doctoral studies in Geography, Saul specializes in group facilitation that takes him across Canada to work with indigenous groups and fisheries. Michele is a Professor in Vancouver Island University’s Geography Department, and a PhD Candidate in Geography at the University of Victoria. She is exploring social-cultural characteristics found along the value chain in the BC salmon farming sector. Before beginning an academic career in 2012, Michele was involved in resource management, community economic development and conservation in British Columbia for over 25 years including as a Director with World Wildlife Fund (WWF) Canada. 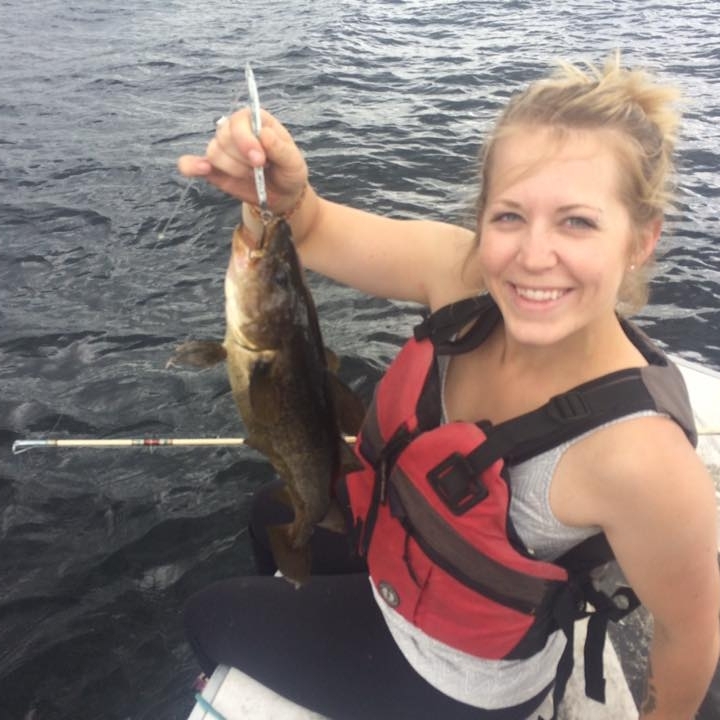 Chelsea Boaler is the first PhD student accepted into the Fisheries Science program at the Marine Institute of Memorial University of Newfoundland. She will be involved with integrating multiple knowledge types to better understand capelin dynamics in Canadian North Atlantic waters under the co-supervision of Drs. Marie Clément and Grant Murray. Chelsea will be working closely with fishing and Indigenous communities along the North and South Shores of Labrador and the Quebec Lower North Shore region to better understand changing capelin dynamics. Rachelle lives on a farm in Bella Coola, BC, where she moved to complete her PhD fieldwork with the Nuxalk Nation’s Stewardship Office. Since then, she has helped to coordinate an extensive community-engaged project documenting Nuxalk knowledge about eulachon (Thaleichthys pacificus), a locally-extirpated anadromous smelt with great cultural and ecological significance. Rachelle’s PhD research reflects on the project process and product, and the relationships between eulachon, local stewardship, and community well-being. Alexie studied International Development and Spanish Language & Literature at McGill University in Montreal, Canada, before pursuing studies in Coastal Environmental Management at DUML. Motivated by social and environmental justice, her interests lie in community-based environmental management, resource management and livelihood adaptation among subsistence-based coastal communities affected by climate change, human rights issues surrounding climate-driven migration, and seaweed cultivation. Her Master’s Project entails trying to understand patterns and behaviors around subsistence fishing in Carteret County, North Carolina, as centered on major infrastructure like piers and bridges. She is particularly focused on examining how the social, economic, and cultural contributions generated by subsistence fishing behaviors differ along racial dimensions. Cassandra studied Applied Biology and Spanish at Xavier University in Cincinnati, Ohio, before pursuing a graduate degree in Coastal Environmental Management at Duke University. Cassandra would like to explore anthropogenic stressors and their biological and social implications, particularly in the form of plastic pollution and its effect on marine life and seafood. In order to achieve a balance of natural and social science, she aims to engage community members in science and the research that affects them. Her Master’s Project explores the role that subsistence fishing assumes in supporting livelihoods, economies, social ties, and culture in Carteret County, North Carolina, with a focus on which locations may produce more toxic fish due to the quality of water and the human behavior surrounding the area. Lily studied Conservation Biology and Folklore at the University of Wisconsin-Madison, before pursuing her Master’s in Coastal Environmental Management at Duke University. She is interested in connecting with communities impacted by environmental management issues through community-based environmental management and science communication. She aims to raise awareness and support for issues of environmental management through visual storytelling. Her master’s project examines lobster fishing in a village on the Eastern Shore of Canada through the creation of a documentary film. Through this project, she also wishes to examine the benefits and drawbacks, considerations, and feasibility of creating a film like this, and how others might do the same. Maggie studied Environmental Science and Public Policy at Harvard College before coming to Duke to pursue her Master’s in Coastal Environmental Management. She is interested in how ocean and coastal management policies affect coastal communities, with a particular interest in fishing regulations, protected areas, and climate change mitigation measures. With the Fishing for Food project, she is excited to research the attitudes of Carteret County subsistence fishers towards both the environments in which they fish, as well as the North Carolina Fisheries Commission policies that regulate their behavior. In her free time, she is an avid reader, hiker and swimmer. Kelli earned her Bachelor of Arts in biology with a minor in anthropology in 2014 at Colgate University in NY. Since then, she has worked in the diving industry in a variety of places abroad and as a fisheries research technician in Seward, Alaska, for 4 seasons. She decided to return to school at the Nicholas School of the Environment to study Coastal Environmental Management to learn more about effective resource management and how management changes with regards to the human-environment relationship. She is interested in community-based environmental management, environmental justice, fisheries management, and traditional ecological knowledge and how it relates to resource management. 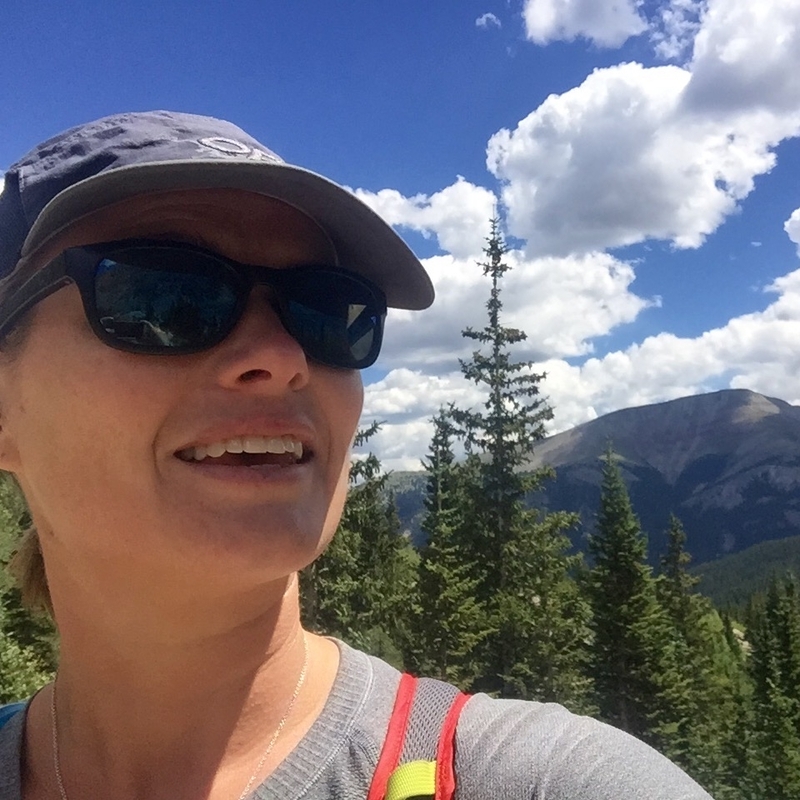 Kelli wants to approach conservation through an interdisciplinary lens, focusing on creating a more sustainable and appreciative relationship with humans and their resources. Her masters project is looking at the practices of community involvement program salmon hatcheries in British Columbia, Canada, as they relate to genetic introgression and First Nation’s involvement. Andrew Kyei Agyare (PhD) holds a Research Masters Degree in socioeconomic information for natural resources management from the International Institute for Aerospace Survey and Earth Sciences, (ITC) Enschede, the Netherlands and a PhD degree in Geography, University of Victoria, B.C. Canada (2013). Andrew championed incorporation of community conservation into Ghanaian Protected Area Management systems generally and currently leads Ghana’s growing Community Resource Management Area (CREMA) program. Currently: Operations Manager and co-head of the Collaborative Resource Management Unit within the Wildlife Division of the Forestry Commission of Ghana. Jessica works at the intersection between the land and the sea, between resilience thinking and critical social theory, and I am fascinated by how communities respond to change. Drawing on theories from human geography, resilience, and common pool resources, she aims to make space for local voices to contribute to conversations about natural resource management in order to build systems that foster the capacity for both ecological sustainability and social equality. 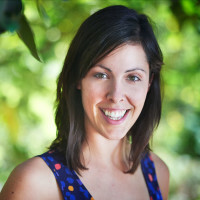 Jessica received her PhD in Geograph from the University of Victoria in 2013, then took a PDF position at the ARC Centre of Excellence for Coral Reef Studies, in collaboration with WorldFish. 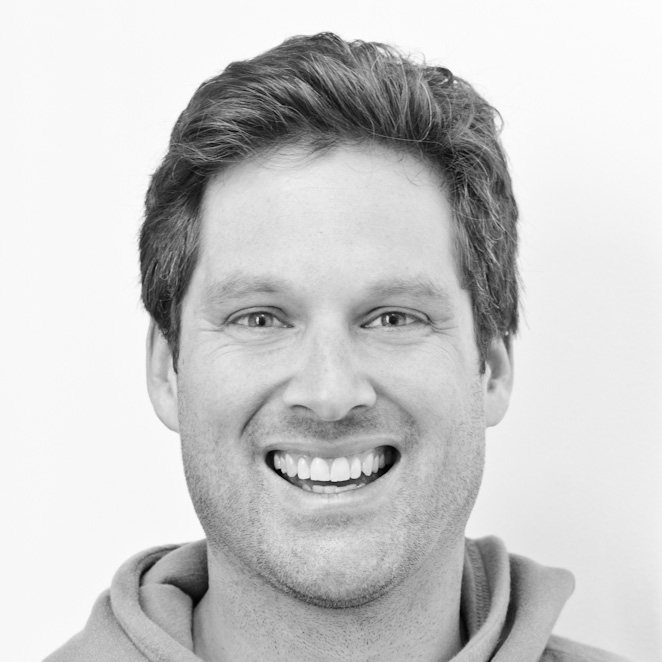 With a background in Social Anthropology, Greg has a keen interest in combining interdisciplinary thinking with participatory action research in marine social-ecological systems. His PhD research since 2015 has focused on the traditional commercial linefishery of the southern Cape coastal region of South Africa. Working with linefishers, community members, as well as teachers and learners in rural, underprivileged schools, the work has focused on the co-development of strategies to understand and address pressing local social-ecological challenges. Currently: Winthrop p. rockefeller ocean program intern at the billfish foundation. currently: Seafood science intern at oceana. Dr. Carleigh Randall, 2012-2014. Post doctoral Fellow. Vancouver Island University. Currently: Professor at Vancouver Island University. Dr. Linda D’Anna, 2010-2013. Post doctoral fellow. Vancouver Island University. Currently: Research Associate at UNC Coastal Studies Institute. CURREntlY: Lecturer, University of Waterloo, Canada. Dr. Lance Robinson, 2010-2012. postdoctoral fellow. Vancouver Island University. Currently: International Livestock Research Institute (CGIAR), Kenya.